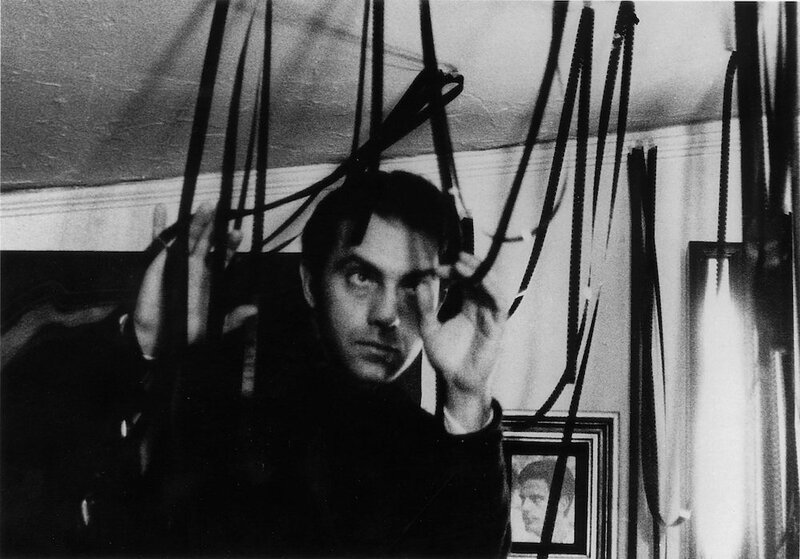 Gregory J. Markopoulos (March 12, 1928 - November 12, 1992) was an American experimental filmmaker. Born in Toledo, Ohio to Greek immigrant parents, Markopoulos began making 8 mm films at an early age. He attended USC Film School in the late 1940s, and went on to become a co-founder — with Jonas Mekas, Shirley Clarke, Stan Brakhage and others — of the New American Cinema movement. He was as well a contributor to Film Culture magazine, and an instructor at the Art Institute of Chicago. In 1967, he and his partner Robert Beavers left the United States for permanent residence in Europe. Once ensconced in self-imposed exile, Markopoulos withdrew his films from circulation, refused any interviews, and insisted that a chapter about him be removed from the second edition of Visionary Film, P. Adams Sitney's seminal study of American avant-garde cinema. While he continued to make films, his work went largely unseen for almost 30 years.